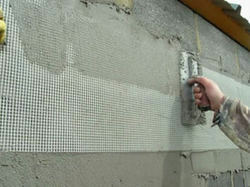 Our range of products include fiberglass mesh and plaster mesh for joints 80gsm. To fulfill the demands and needs of our esteemed clients, we manufacture, import, distribute, trade and supply high-quality Fiberglass Mesh. This mesh is widely used as reinforcement in cementations applications. Apart from this, our expert quality controllers stringently check all the procured meshes on various parameters to assure flawlessness. 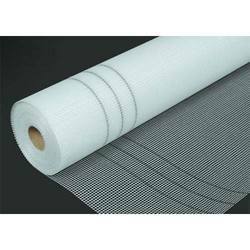 We are one of the leading organizations, engaged in manufacturing, importing, distributing, trading and supplying high-quality PLASTER Fiberglass Mesh. Designed to perfection, our offered mesh is procured from the reliable vendors of the market, who manufacture it using quality material. Thoroughly checked by expert quality controllers, this mesh is delivered at clients’ end within the set time frame.